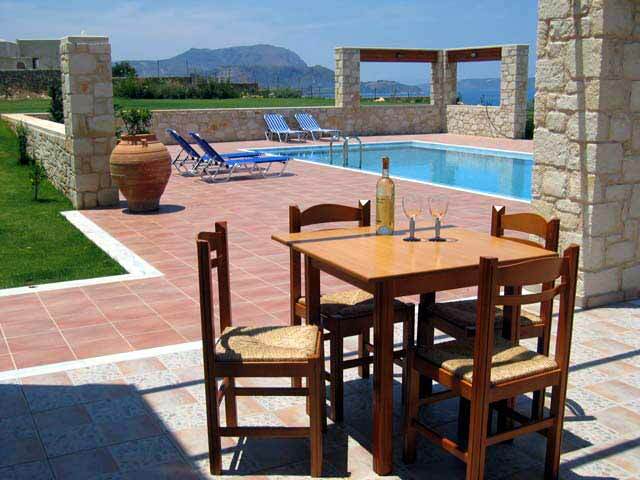 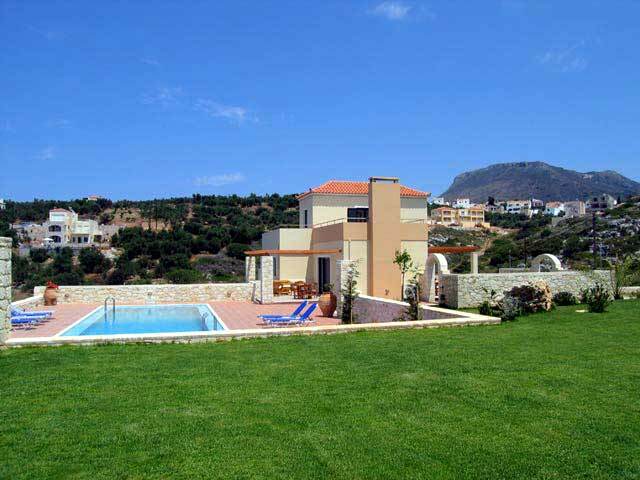 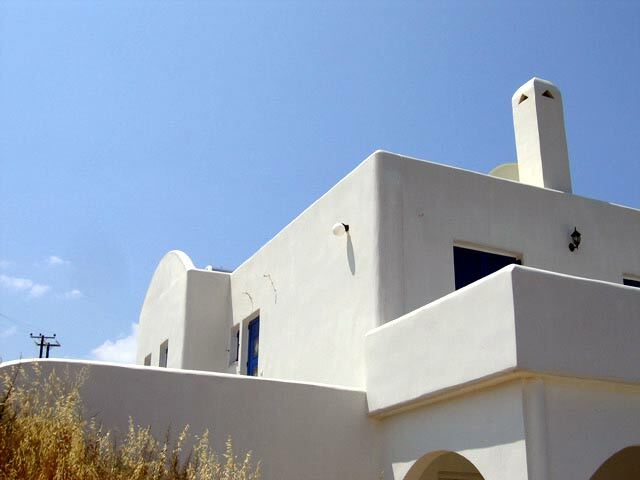 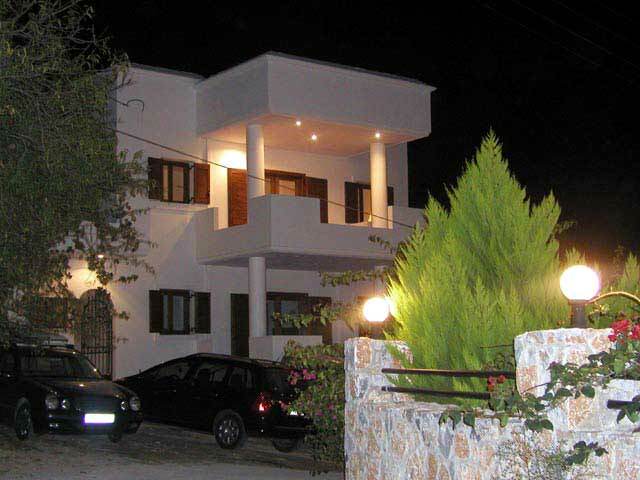 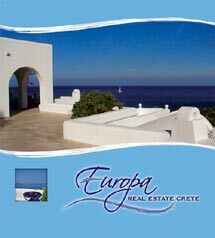 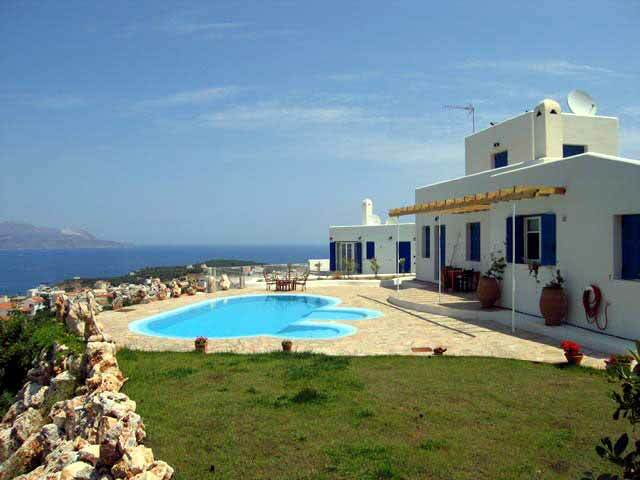 Norwegian-Greek Real Estate Agency and Property Developer in the area of Chania. 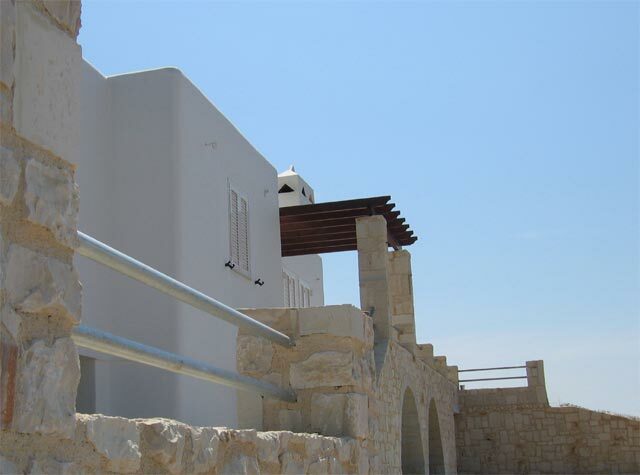 We offer a large selection of villas, apartments, both new and owned previously, plots of land, and village houses. 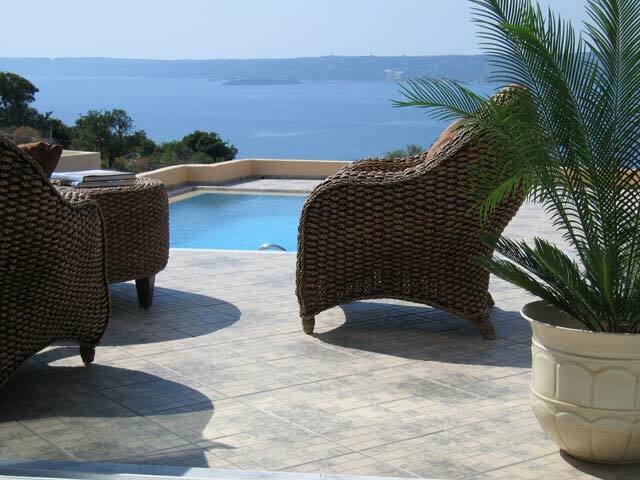 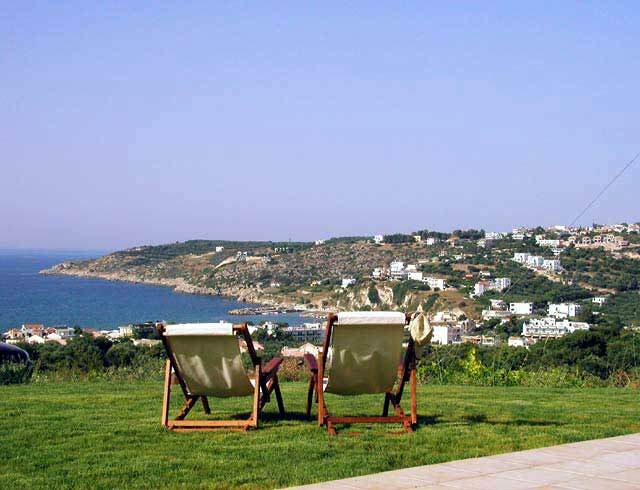 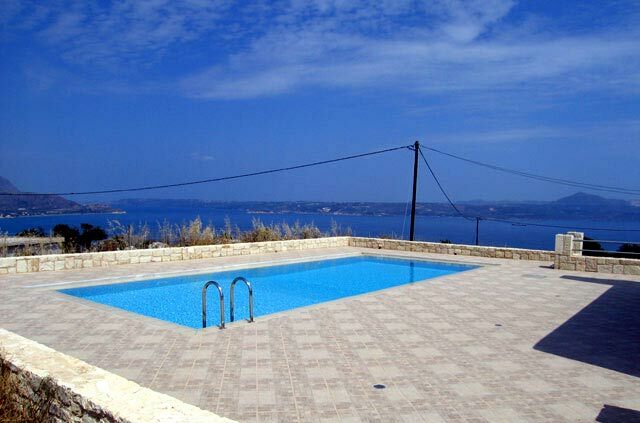 Our properties have wonderful views and are in beautiful locations, near the sea and in traditional villages. 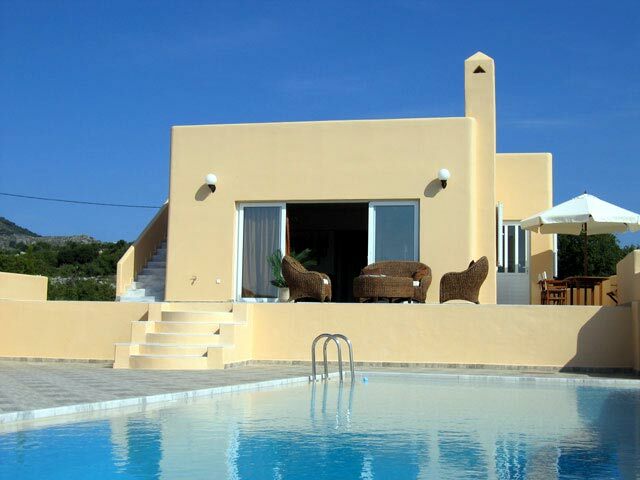 The photos below show a selection of villas we have built.